Lovely Nights Limousine Service - 888-622-0292 San Diego's Best Luxury Party Bus Rentals and Limousine Service! Most professional and affordable party bus and limousine service. ​Call 888-622-0292 to get a quote! Custom disco flooring and intricate ceiling detail. 5 High Definition flat screen TVs including one on the exterior of the bus! San Diego's NEWEST party bus is available Exclusively at Lovely Nights Limousine Service. This beauty is high quality and luxury at its finest. The amenities and luxury options on this limo bus are unbeatable. 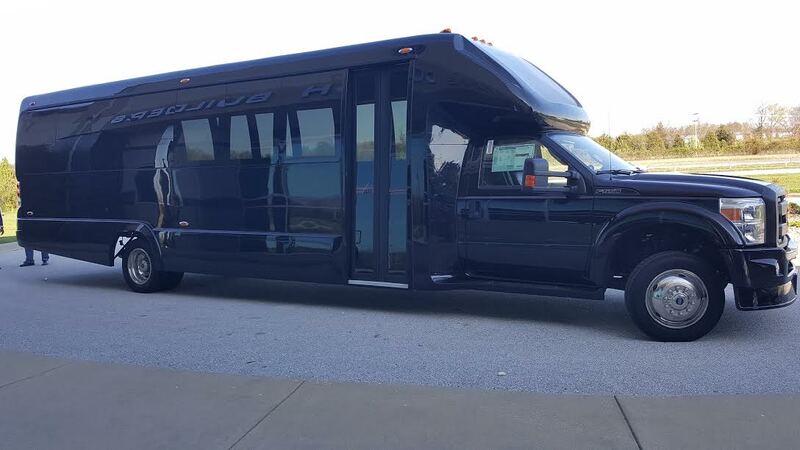 Exclusively at Lovely Nights Limousine Service, this party bus gem is high quality and luxury at its finest. The amenities and luxury options on this limo bus are unbeatable. It even has a restroom. ​​The Iconic Hummer Limousine. 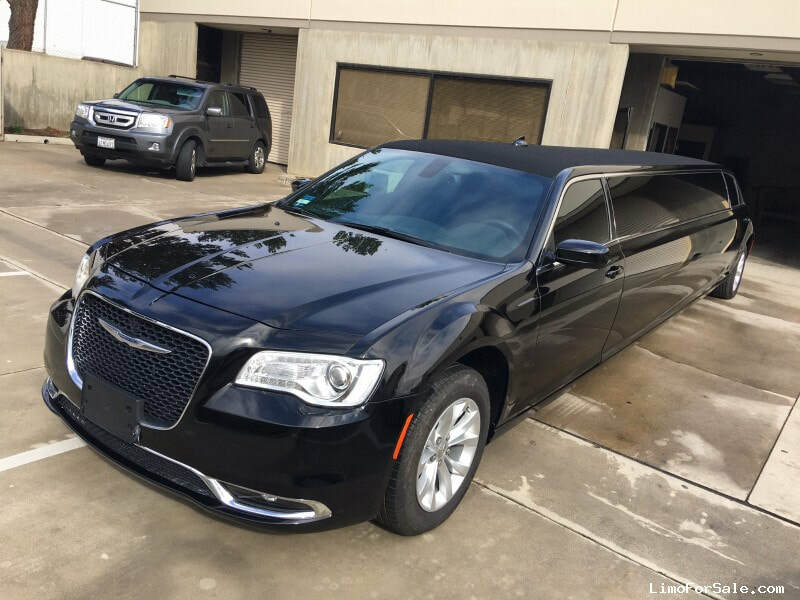 This San Diego Limo takes the cake when it comes to luxury limousine service. This model is only available at Lovely Night Limousine Service at prices that out beat any competition. The all new Chrysler 300 Stretch Limousine is absolutely gorgeous! 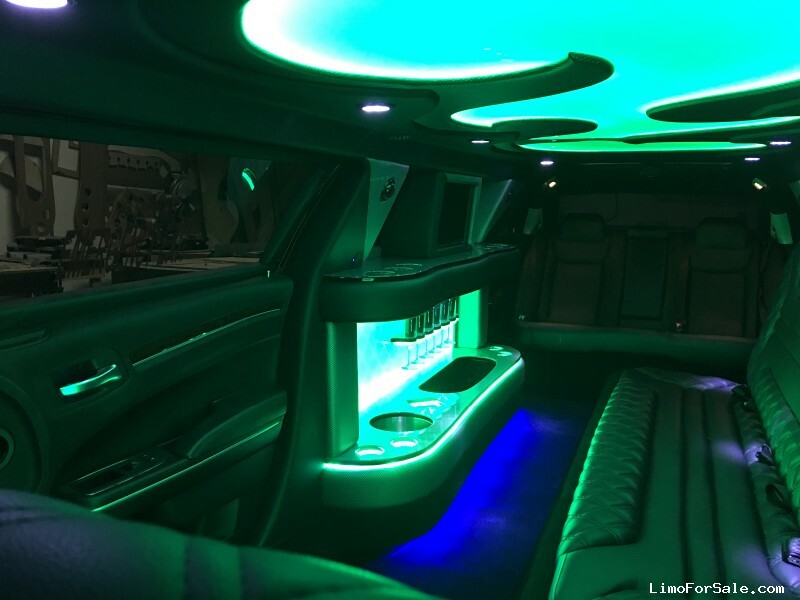 This San Diego Limo takes the cake when it comes to luxury limousine service. This model is only available at Lovely Night Limousine Service at prices that out beat any competition. All booking is made online or over the phone. Please contact Lovely Nights Limousine Service for all of your San Diego luxury transportation rental needs. San Diego's best Party bus rentals are found only at Lovely Nights. 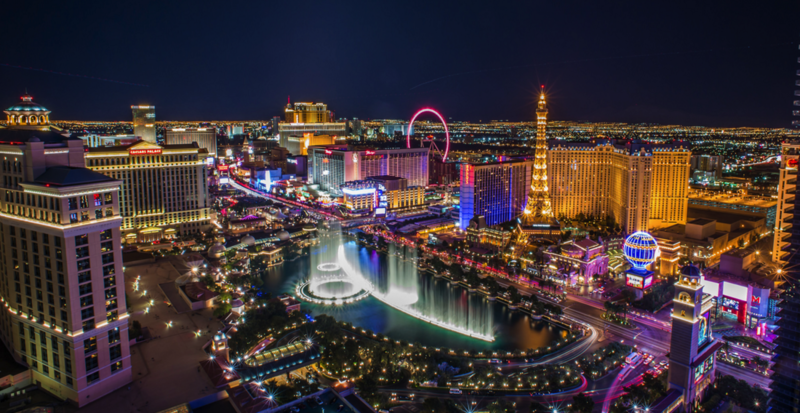 Stay in the loop and be in the know of major local events. We offer special pricing to our followers. Experience the Best Five Star Luxury Transportation Service in San Diego.